A great bike ride is great, but a cycling tour is even better. During summer, cycling tours pop up all over the country offering great bike riding experiences that you'll remember for years. These tours are generally vacations filled with cycling, eating gourmet foods, meeting new people and exploring unknown places. You can join one of these tour companies and spend the summer creating memories and a fit lifestyle as well. The important things that you'll need are good quality compressed cycling shorts, a solid colored windbreaker ordered from private label fitness apparel manufacturers and a really great camera. It doesn't really matter if you're uncoordinated or haven't played volleyball since high school. Now is the time to grab a ball and head to the beach or volleyball court with your friends to break into sweat with this high intensity activity. Sand workouts burn more calories than workouts that are performed in solid ground, with all the jumping, diving and running required you'll be feeling sweaty within no time. For acing this game the only clothing you'll need is shorts and vest with a pair of cushioned trainers. Pretending to think that trampoline is only for kids is actually wrong. If you don't have one for yourself then invest in one or borrow from a friend and start your fun activity. Either way you'll be surprised to see as how much jumping, twisting and flipping helps you burn the much needed extra calories in your body. You can wear shorts and tank top or leggings with a long tee for this activity and that'll be good enough. Windsurfing isn't as easy as it sounds especially if you're performing this activity for the first time. After your first, second or even third attempt windsurfing might leave you sore in some of the places on your body, but you'll get used to it once you get the hang of it. Even though nerve-wracking, there is nothing quite as exhilarating than catching a breeze on your sail and skating off across the high waves. The best outfit for this activity would be a life jacket over your swimming costume as a protective outerwear. If you want to do a great workout with the breeze on your hair and sunrays tanning your skin, then there is nothing better than performing free style workout at the playground. During summer the grass is lush green and playing barefoot on it is also good for the body. You can carry a mat with yourself and do yoga or any kind of exercise as long as you're in touch with the natural elements being outdoors. Wear light clothes like a sports bra and capri leggings to keep the body cool but if you feel that the air is getting chill then layer up with sweat jacket or tees. 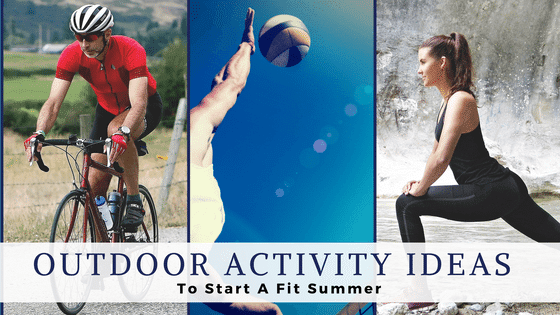 While most of your life is spent working out indoors at the gym, summers are perfect to reconnect with nature and utilize its natural goodness for your overall goodness. Not only adults but kids can also perform some of the above activities for fun and also to stay fit. 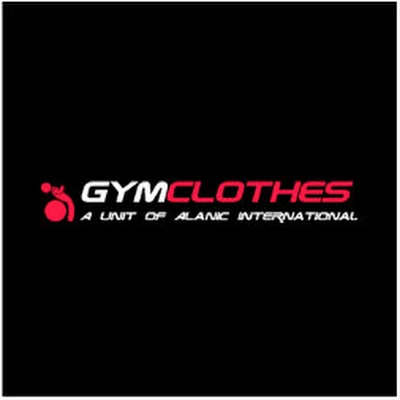 Retailers can upgrade their workout clothes by ordering quality assured private label workout clothing from concerned manufacturers.